World’s highest paid TV actors of 2018 is lead by Big Bang Theory’ sitcom taking away all the cream with four of the top five slots belong to the CBS sitcom. Big Bang Theory’s stars take top 4 place among the top 10 highest paid TV actors. Forbes magazine released world highest paid actor of 2018 with Big Bang Theory’s Jim Parson taking first place earning $26.5 million from June 1, 2017 to June 1, 2018. Parson is consecutively at the top spot for the fourth year. 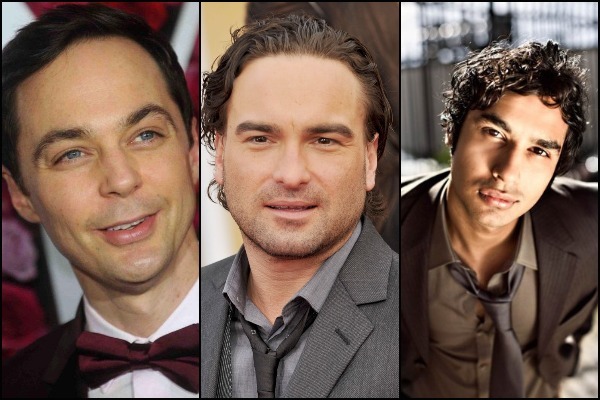 Irrespective of the fact that Big Bang Theory is in it’s final season, the stars are taking home huge perks with Parsons co-stars Johnny Galecki earning $25 million, Kunal Nayyer and Simon Helberg tie at No. 3 earning $23.5 million. NCIS’s Mark Harmon takes 5th position earning $19 million. House Of Cards actor Kevin Spacey, who was accused of several counts of sexual misconduct, which eventually lead to dropping from his role of Frank Underwood failed the actor from making it to highest paid actors list. However we see there is a new name of addition to the top 10 list – Andrew Lincoln from The Walking Dead, who joins the ranking for the first time.